On 27 April 2017 in Lviv, Ucraine, the CEF Board Meeting and the CEF Press Conference were led by Acad. Yuriy Tunytsya, the CEF President. Conclusions of the International Symposium ”FORESTS’ MANAGEMENT IN EUROPEAN COUNTRIES"
Turkey, Beştepeler mah. 31. Sok. No:3Y. - Dipl. Eng. Radu Apolzan - Vicepresident of Consilva Confederation. 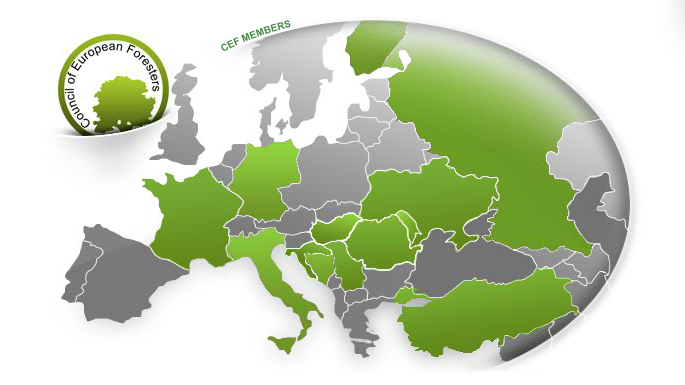 The organization meets the affiliation criteria as stated in CEF Statute and requests the affiliation to the Council of European Foresters.